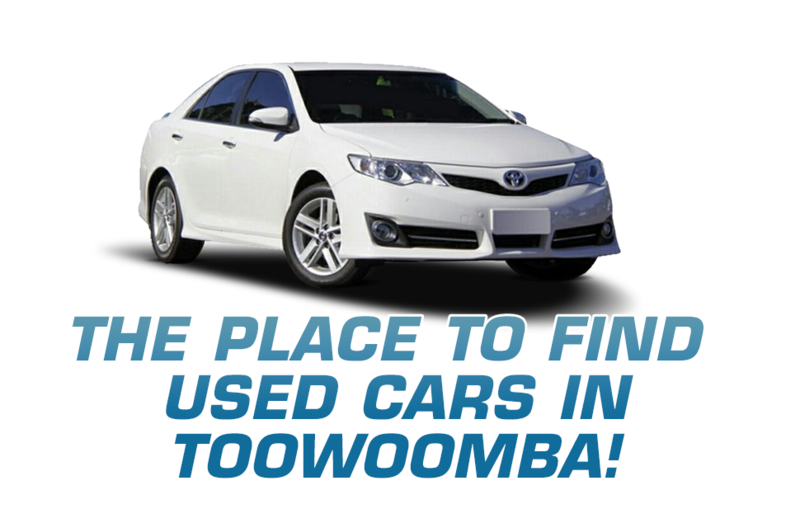 Cars Galore: The Place to Find Used Cars in Toowoomba! Here at Cars Galore, we have been supplying quality used cars to Toowoomba and the surrounding Darling Downs region for over 25 years. Our experienced team is dedicated to providing our customers with exceptional service, and are always on hand to offer honest advice and support throughout your used car purchase. 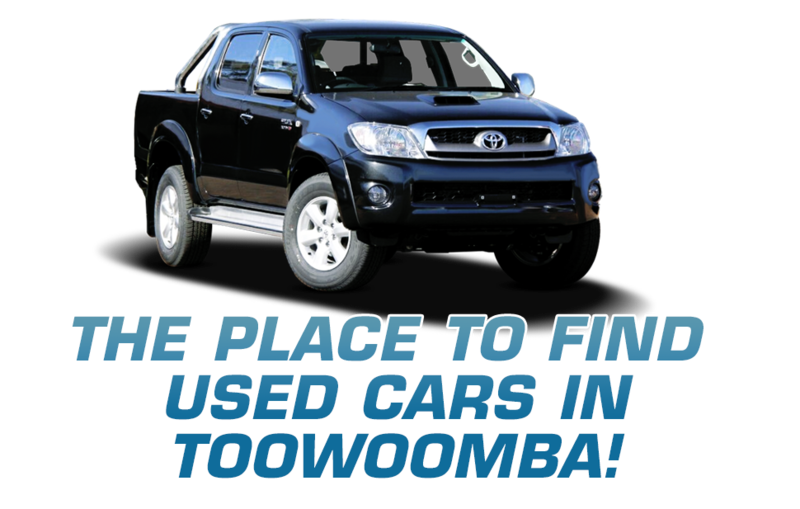 With a range of over 200 Used Cars in stock, you are sure to find the perfect car for a great price at our Toowoomba used car dealership. Our range includes 4x4s, small cars, commercial vehicles and prestige cars. We also offer our customers a selection of hassle-free Finance & Insurance options, which can be tailored to suit your individual needs. Feel free to drop into our used car dealership at 129 Herries Street, Toowoomba to view our impressive used car range. Alternatively, Contact Us today to speak with a friendly member of our team!